Our kennel is named in honor of my grandparents, Clyde & Eva Grimes who had the 2G Dairy in the Napa Valley from the late 1940's to the early 1960's. The Rose was my Grandparents and both of my parents favorite flower, as well as mine. From all that came before, a kennel name was born. A way of honoring those that have passed with the new life that comes forth. 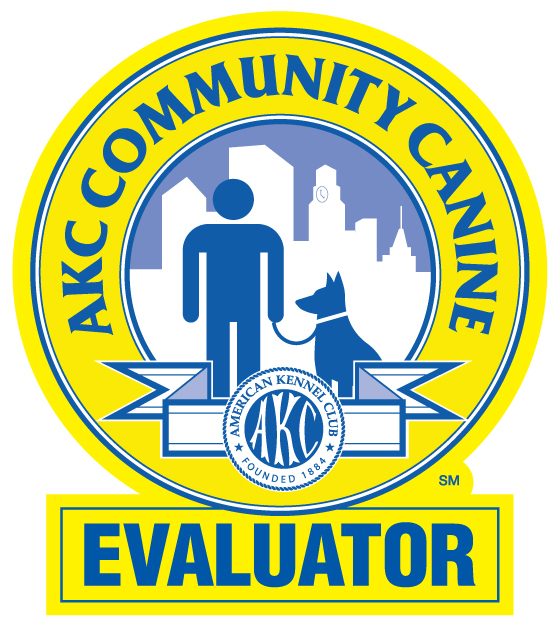 I decided to become an Evaluator! We travel to shows from central California to central Oregon. Stop by to introduce yourself and say HI!